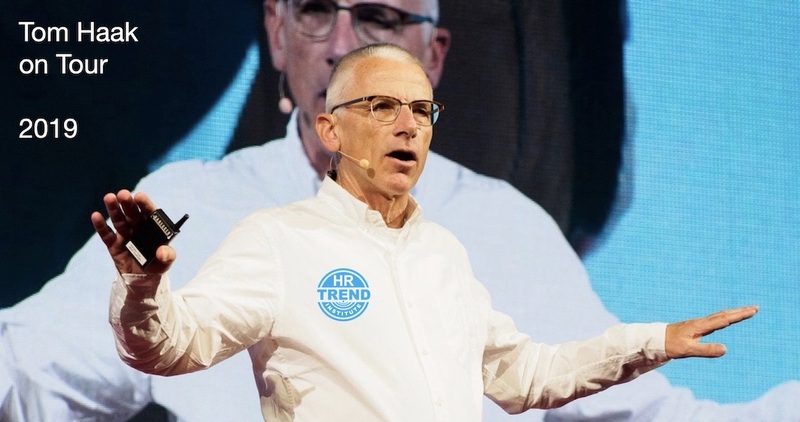 Tom Haak is the director of the HR Trend Institute. Tom follows, detects and encourages trends. In the people and organisation domain and in related areas. Where possible, the institute is also a trend setter.Tom has an extensive experience in HR Management in multinational companies. He worked in senior HR positions at Fugro, Arcadis, Aon, KPMG and Philips Electronics. Tom has a keen interest in innovative HR, HR tech and how organisations can benefit from trend shifts. 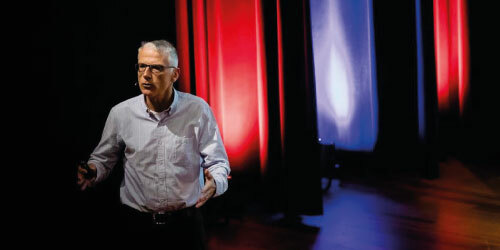 Tom is seen as one of the leading European and global HR thought leaders. 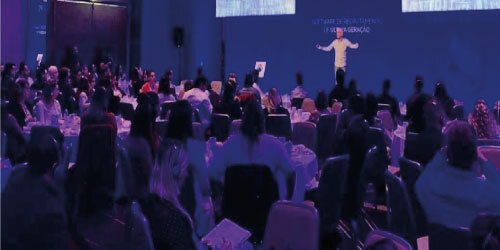 In the last years, Tom Haak conducted workshops on HR Trends, HR Tech and innovations for organisations as AstraZeneca, Booking, Dutch Ministry of Foreign Affairs, Oracle, Perfetti van Melle, Procter & Gamble, Unilever, JDE, Deutsche Telekom, Heineken, Siemens, Nutreco, Airbus, Ferrovial, ABN-AMRO, FrieslandCampina, Amway, Philips, KPMG, Nestlé and various others.